A couple months ago, I made a list of summer goals. One of those goals was to read five books. Well, friends, I have read almost twice that! 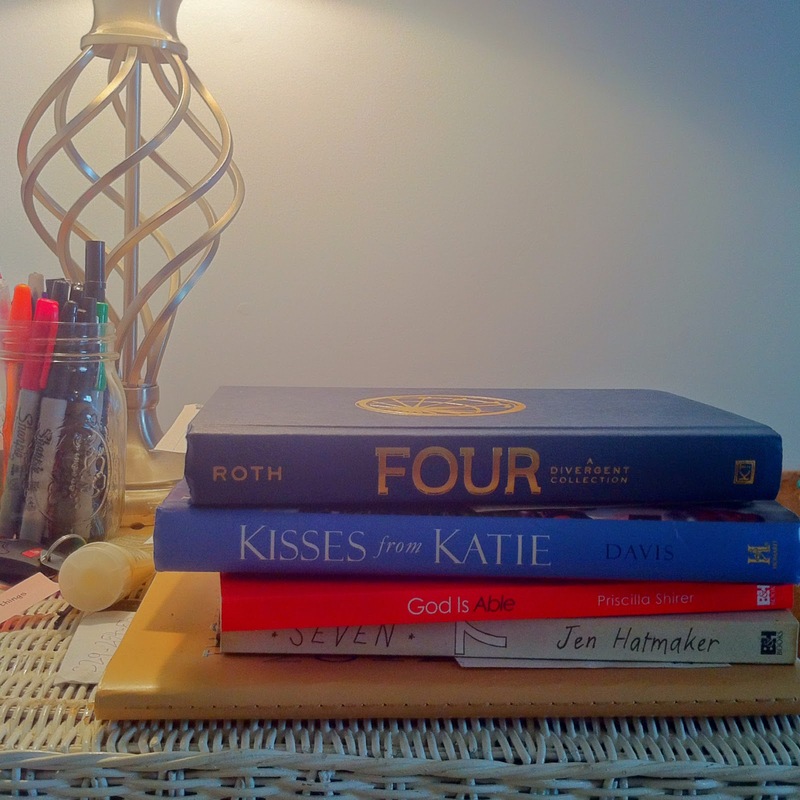 This week's Tuesday ten is a list of the books I've read so far this summer. Let me know if you've read any of them or have suggestions for a few I should try to squeeze in before school begins!